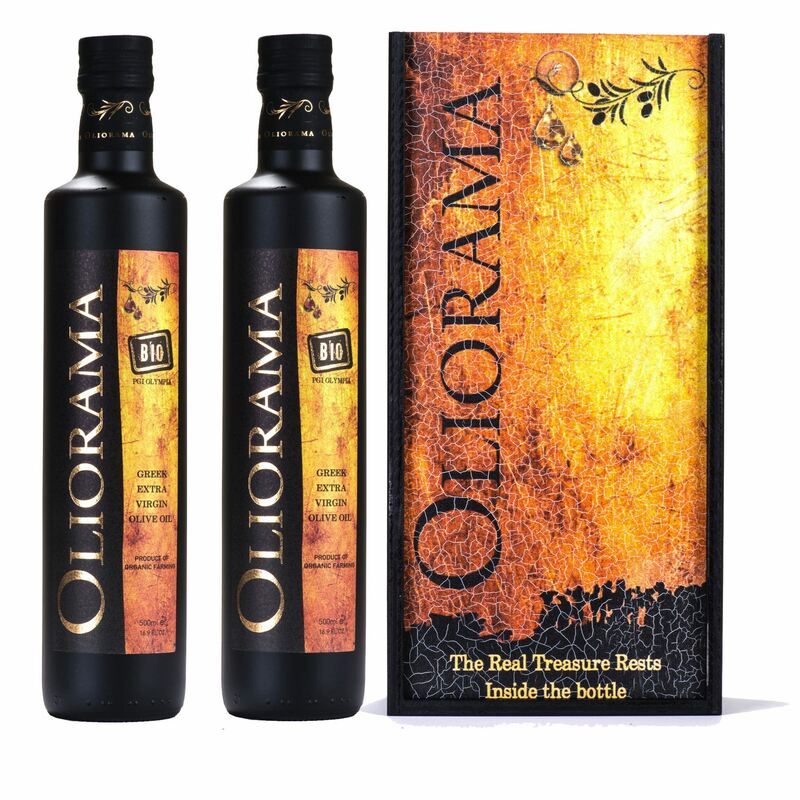 OLIORAMA is an extra virgin olive oil which consists of two varieties “Koroneiki” (90%) and “Kollyreiki” (10%). The whole procedure takes place at our unit - few kilometers from the city of Ancient Olympia using mechanical means for collection and cold press out below 22°C. Acidity<0,5% Stored in a cool place. OLIORAMA is accompanied with PGI Olympia (protected geographical indication), among other certificates. It comes in a luxury box with creating a fine piece of art. Treat your soul to an exploration of sensuality. An formidable elixir of life, this honey and roses is an indulgence that tempts and delights the senses. Pure sea salt from Messolonghi 90%, sesame from Evros 5% and organic Cretan herbs (oregano, thyme, spearmint) 5%. Organic extra virgin olive oil from our own organic olive groves on a small hill in the region of Ancient Olympia (Limited Harvest).